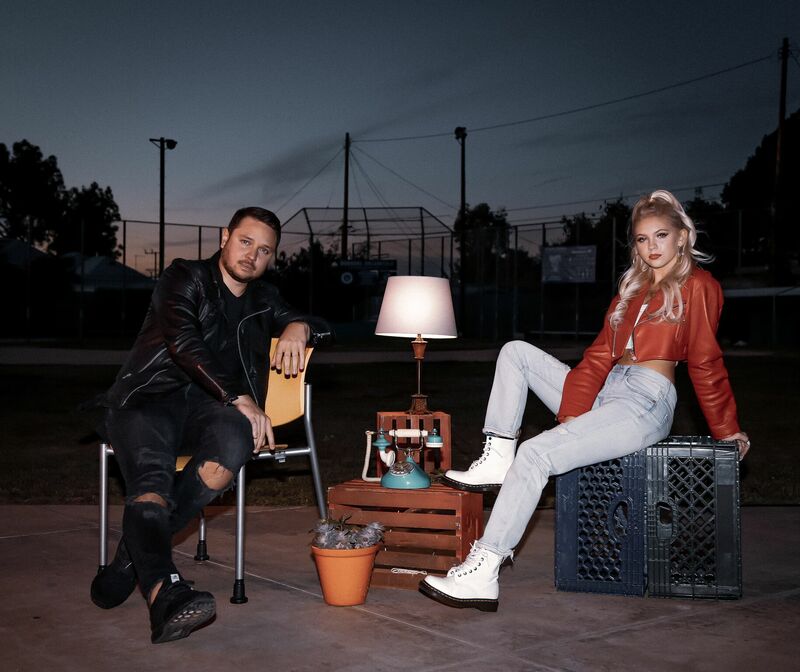 Internationally renowned dance music DJ and producer Borgeous unites with Jordyn Jones, an 18-year-old boundless talent who effortlessly turns her hand to singing, acting, dancing and modelling. Their synergy forges Leave, a quintessential breakup song and dance-pop anthem. Jordyn’s vocal delivery and lyrical narrative portray a maturity far beyond her years while Borgeous combines a pop-infused guitar led topline with a sharp club-oriented beat, paired with a slick video that matches the same youthful energy and bravado.